Rooting Android phones without a computer can come with a great deal of benefits. For instance, you will not experience USB incompatibility issues that can crop up if your USB cable is not supported. Besides most apps used to root without a computer are faster because they support one click app. Rooting without a computer also minimizes the chances of bricking your phone, and since you are working with apps that support the version of your device, the success rate is high. Step 4: Select one exploit from the options displayed. It comes with multiple exploits such as Legolas, Aragorn, Boromir, Gandalf, Faramir, Gollum, and Barahir. 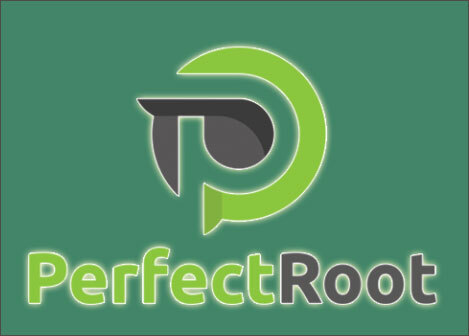 iRoot is one of the best Apk for rooting Android devices. It has a high success rate and a low-risk rate. It supports 8000+ Android devices. 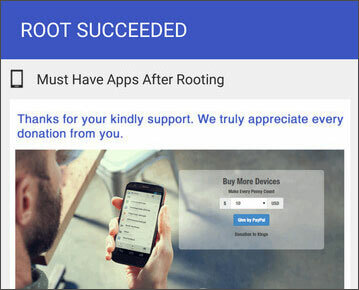 kingoRoot is a rooting app that supports rooting of Androids running Android 1.5 to 5.0 including Samsung, HTC, Sony, Google, etc. Step 4: Wait for few seconds, and a result screen will appear. It has a high rooting success rate. 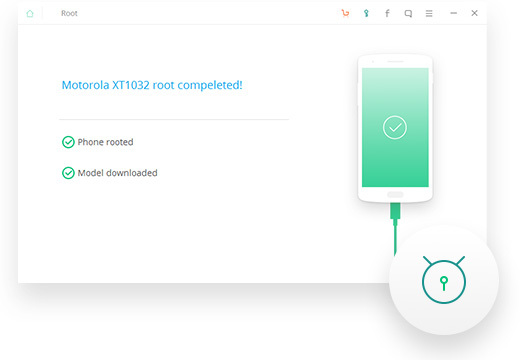 You must have a stable Internet connection when rooting with KingoRoot. The rooting scripts used are stored in Kingo's server, and without the internet, KingoRoot will fail. 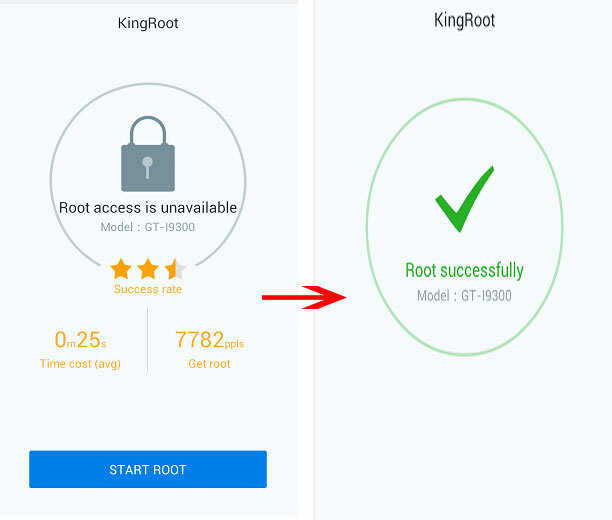 King Root is one of the best and easiest tools to root Android without a computer. 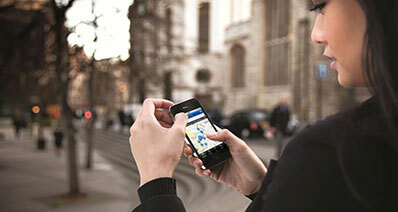 KingRoot supports a wide range of Android phones and tablets up to more than 100000 models. It supports Android versions from 2.1 to 6.1. The rooting success rate is high, and it has a low risk of losing your device data. Step 2: Once it is installed, you will be able to see it on your device menu. Step 3: Tap the KingRoot icon to launch it. It provides a simple and faster rooting without a PC. It shows a Purify app after rooting which allows you to perform various tasks such as removing pre-installed system apps, clear cache data and block Auto Start Apps. 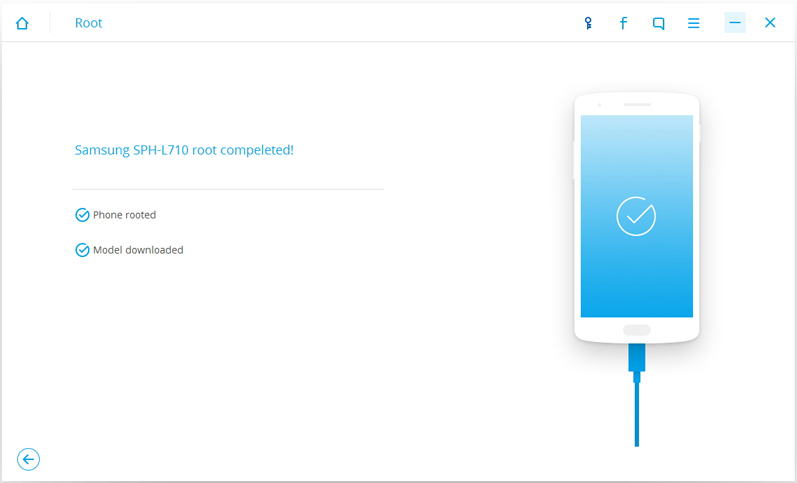 It requires and active internet connection to use the app as it searches for the root strategy to root your device. 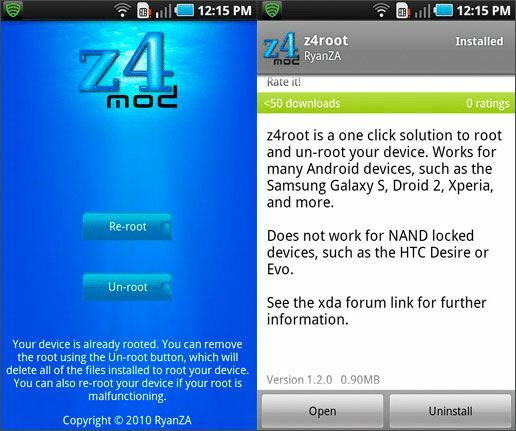 Z4Root is one of the best free apps to root Android devices running Android 4.0 to 6.0.it has a high success rate, and it has a low-risk rate. 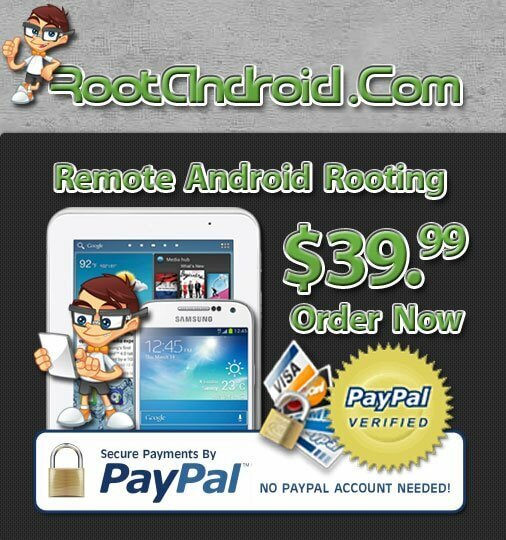 Rootandroid .com offers rooting services with the help of certified Android experts. The website supports both new and old Android versions. The root is done securely and safely by a remote technician. 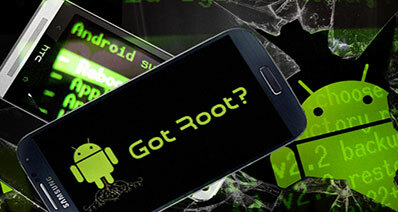 iSkysoft Toolbox – Android Root is the safest tool to root android device. 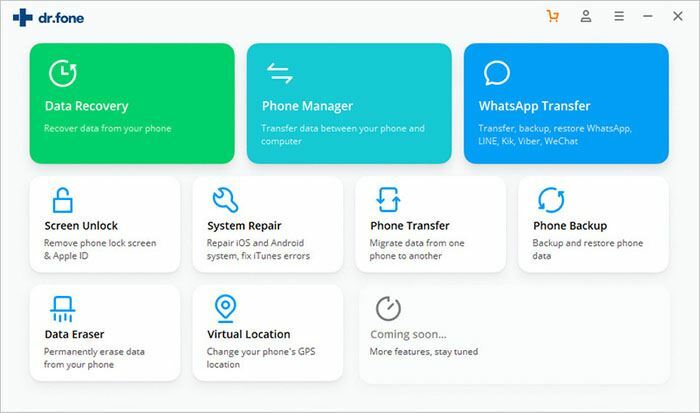 It has a backup and restore feature that helps you to backup your data and the retrieve it later. 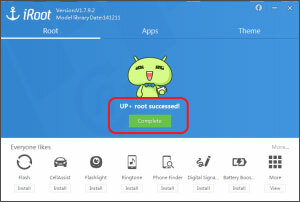 iSkysoft Toolbox – Android Root has a high success rate and it works in almost all android devices. It supports more than 7000 android devices running Android 5.0 and former. 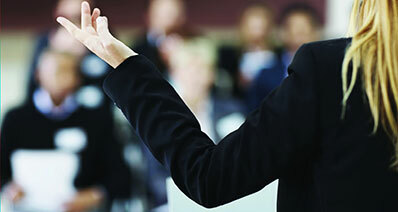 Click here to check the supported Android device. Step 1: Run the application and then choose “Root”. Connect your device to the computer using the USB cable. Step 2: Ensure that the USB debugging Mode is enabled and the click “Root now” and "Confirm" to begin the rooting process. 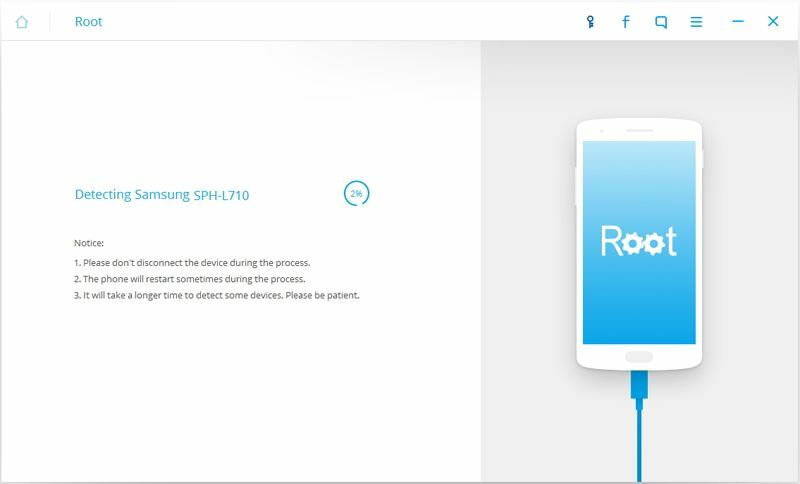 Step 3: Within a few minutes, you device will be rooted. 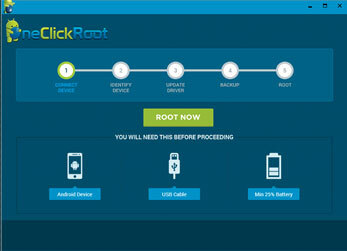 Once the rooting is done, a prompt message will appear on the screen of the device to notify that the rooting is done. 5.0 and former High Low More than 7000 including Samsung, HTC, Sony Ericson etc. 2.0 to 4.4 High Low More than 6000 devices including Google, Samsung, Huawei etc. 6.1 and former High Low More than 8000 including common ones like Nokia, Sony Motorola etc. 1.5 to 5.0 High Low More than 8000 models e.g. Samsung, Sony, Motorola, HTC, LG etc. 2.1 to 6.1 High Low ore than 100,000 models including, Huawei, Nokia Samsung, HTC, LG etc. 4.0 to 6.0 High Low More than 1000 models including Sony Ericson, Motorola, Samsung Galaxy etc.